Silk worm gut ca 1900. Blue and Gold Macaw tail: A whole tail is fairly expensive but it can be bought in small sections (as shown) for cheap. Individual fibers are often used as horns. Bronze Mallard: Not rare but often used. Can be had cheap. This is from John Mclain and cost $3.00 for 3 matched pairs. 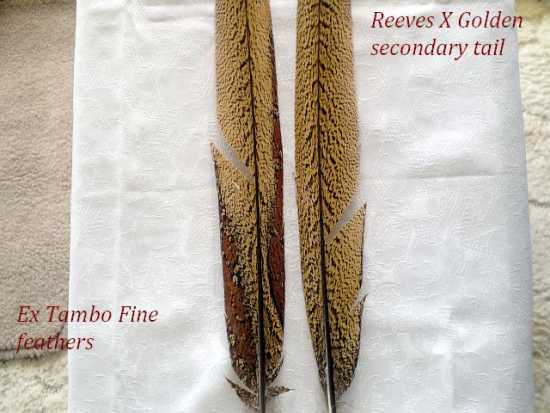 It is usually used as roofs on salmon flies and as wings on spey patterns. Barred Wood Duck: Again this isn't exactly rare. It can be a little bit hard to find at times and is a little pricey for what you get. You can find it in most fly shops and can definately be ordered through John Mclain or other online dealers. 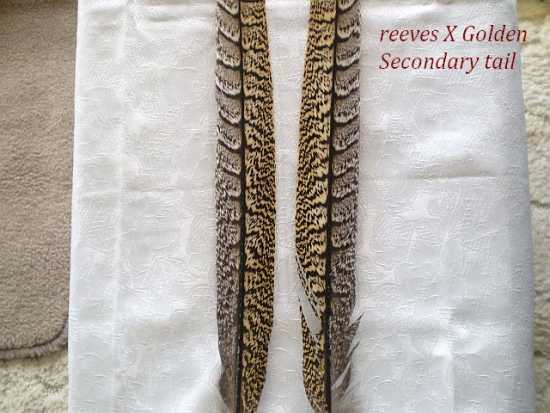 But this is an essential feather to classic patterns. Used as tail veilings and sides. Goose Shoulder: Goose is used in married wings and tails. 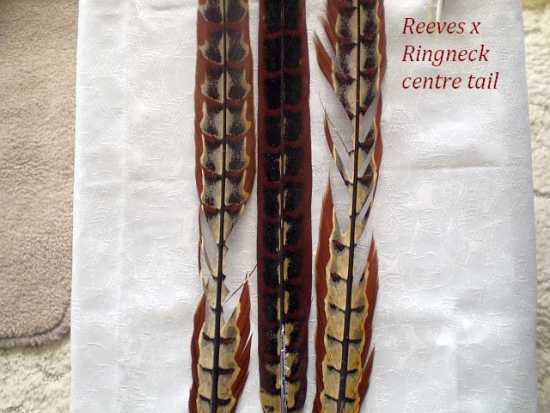 It is the cheapest winging material ( $3 for 6 feathers) but is harder to use than turkey. Quality can sometimes be poor so get it from a good source like John Mclain. Floss: This is used to wrap colored bodies on various styles of salmon flies and classic wets. Traditionally silk floss was used but there is rayon floss also available. Rayon is cheaper but has a different appearance than silk. Either kind of floss is very easy to get. Here the top spool is silk and the bottom is 4 strand rayon. Right: Senegal Bustard - similar to Little Bustard - max size about 4/0 if you're lucky. Little_Arabian_Senegal_m.jpg 753.63K 289 downloadsI kept these two species before so I labeled the feathers with correct identity. Swan is a great material for dee flies. The swan that I have isn't great quality, so I just use it for my fishing flies. It is very easy to use, but I had a bit of trouble finding it.